Recently I’ve not been able to blog as often as I’d like. This is mainly due to changing jobs. I’ve been really busy getting settled in at my new job and coupled with keeping on top of the housework and spending time with the children and hubby, I just haven’t had any time to fit blogging in. I’ve missed it though and have recently started to get back into blogging more regularly again. It’s also made me reflect on why I blog. I’d thought I’d share my reasons with you. Life with three children is pretty chaotic. 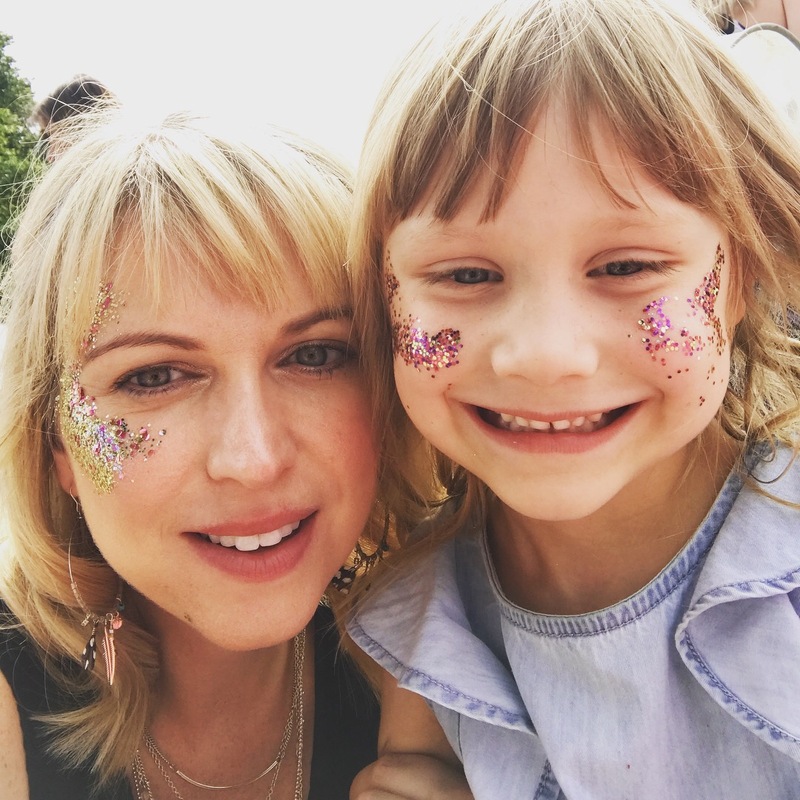 However, I’m very aware of how quickly time passes and how lucky we are to have three amazing children, so for me it’s important that we do everything to capture these memories. I’m not that great at keeping the memory boxes up to date, so this is my way of capturing things so that one day my children can look back and read about the magical adventures we had together. I work in marketing and recently the emphasis on having digital marketing skills has increased. My previous role didn’t allow me to develop these skills, so I did so using my blog. It’s a great way of keeping up to date with changes in social media and digital platforms and it also provides the opportunity to be really creative. I’m pretty creative and I’ve always enjoyed reading and writing. I love writing about what’s going on in my life as it provides a sense of clarity. I’ve always worked in professional services marketing, so being able to blog about fashion and beauty and anything that takes my fancy is a refreshing change! 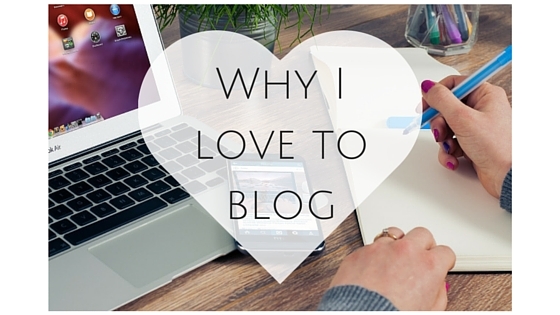 I also love reading other blogs and being part of the huge blogging community. Now this is a pretty deep one, but one day I won’t be around and I want my children to know all the little things about me that I may not get round to sharing e.g. that I had lots of grey hair at 32!